Carvers today can choose from a variety of woods, but it can be difficult to know which wood to choose for a specific project. 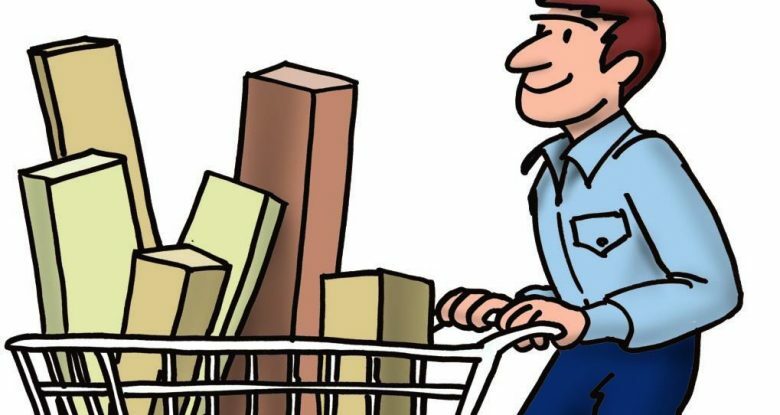 We surveyed the members of the Woodcarving Illustrated Message Board to find their favorite woods and have highlighted the main qualities of a few of the most popular choices. Chart based on polled responses from www.woodcarvingillustrated.com. 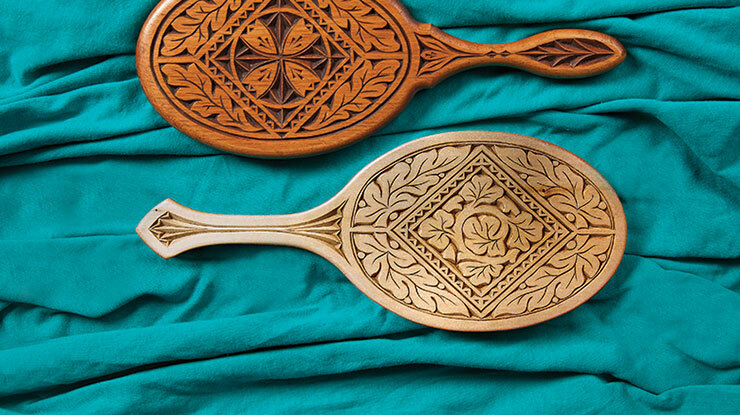 Carvers turn to tupelo because it doesn’t fuzz when power carved or char when woodburned. The interlocking grain makes it a strong light wood, but the grain tears when hand carved. “I prefer tupelo because it bends better when carved into thin pieces,” said wildlife carver Paul Guraedy. 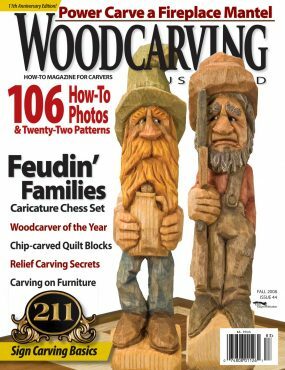 This article was first published in Woodcarving Illustrated Fall 2008 (Issue 44).